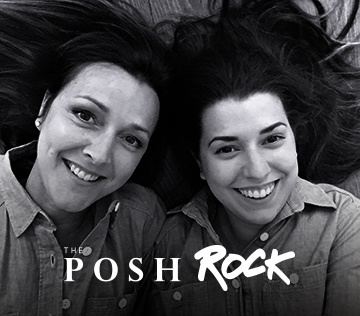 The Posh Rock is a fashion and beauty blog that aims to give women the confidence to try something different and feel more positive about their style choices. Aimed primarily (but certainly not exclusively) at audiences in the 40-60 age range, we are open to working with selected partners, both commercially and editorially to engage and reward our readers. If you would like to contact us to discuss opportunities for collaboration, please drop an email to info@theposhrock.com. Below is a selection of articles and features that have been published about Dawn, Emilie and The Posh Rock. Daily Mail online – Can you REALLY wear the same clothes as your 20-year-old daughter? The Huffington Post – Is It Okay To Wear The Same Outfit As My 20-Year-Old Daughter? Wow Magazine (US) – Why The Hell Do People Care What I Wear? The Huffington Post – Why The Hell Do People Care What I Wear?